Cisco just reported its second quarter results for the period ended January 26, 2019, recording non-GAAP net income of $3.3 billion - or $0.73 per share - on revenue of $12.45 billion. This beats analyst estimates of $0.72 per share net income on $12.41 billion revenue, according to Thomson Reuters' Refinitiv. Cisco has now declared a quarterly dividend of $0.35 per common stock, a 2-cent -or 6% - increase from the previous quarter's dividend, to be paid to shareholders on the 24th of April. The company's board has also approved a $15 billion increase to its stock repurchase program, pushing the remaining authorized amount for this to approximately $24 billion. Revenue from Cisco's largest business division, which includes routers and data center switches, came in at $7.13 billion, while Applications revenue, including AppDynamics and WebEx came in at $1.47 billion for the quarter. $658 million Security revenue was also recorded. The company is ending this quarter with $40.4 billion in cash and cash equivalents and investments, slightly down from $42.6 billion at the end of the first quarter, and $46.5 billion at the end of 2018. "Q2 was a solid quarter with continued momentum across the business delivering revenue growth of 7% and non-GAAP EPS growth of 16%. 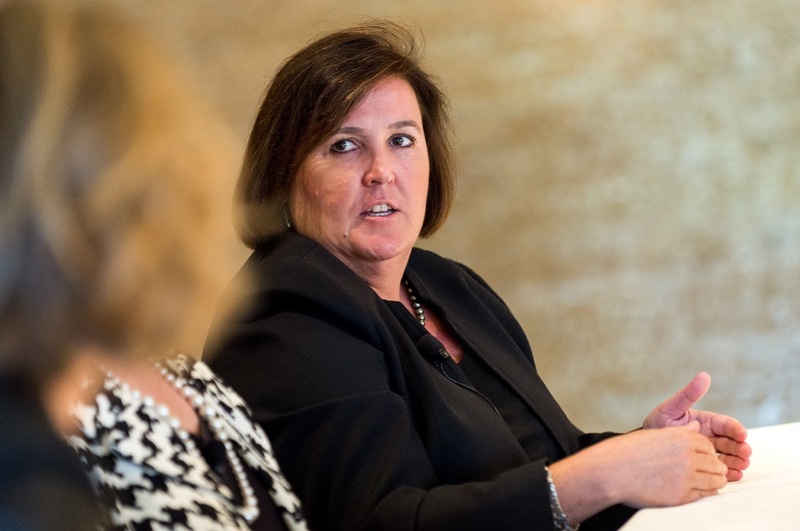 I'm also very pleased with our revenue from software subscriptions which is now 65% of total software revenue," Cisco CFO Kelly Kramer said in a statement. 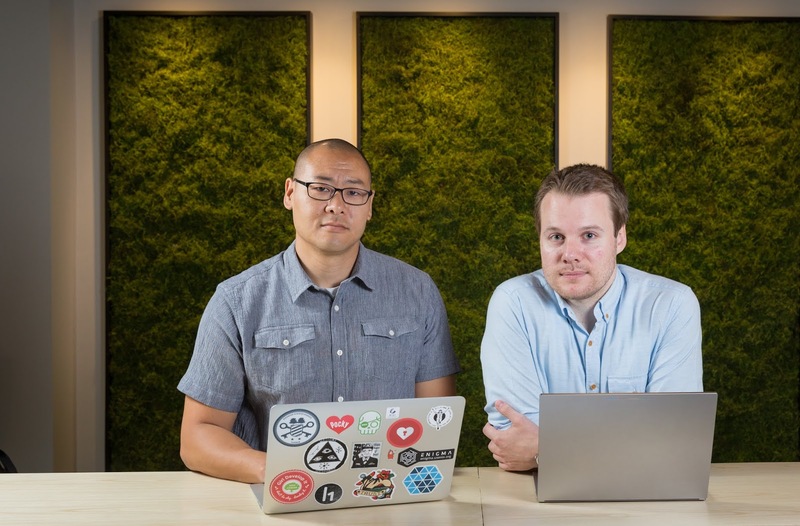 Duo Security founders Dug Song (left) and Jon Oberheide. Cisco completed a $2.35 billion acquisition of Ann Arbor, Michigan based Duo Security in October 2018, a widely talked about deal for Cisco last year. The company also paid $270 million for business intelligence startup Accompany and $660 million for semi-conductor company Luxtera in 2018. "Our increased dividend and share repurchase authorization show confidence in the strength of our ongoing cash flows and reinforce our commitment to returning capital to our shareholders." Kramer said. "Our teams are executing incredibly well, aggressively transitioning to a software model and accelerating our pace of innovation. We are redefining and connecting every domain of the networking infrastructure to deliver the agility, operational efficiency and security our customers require to embrace multicloud, edge computing and digital transformation." 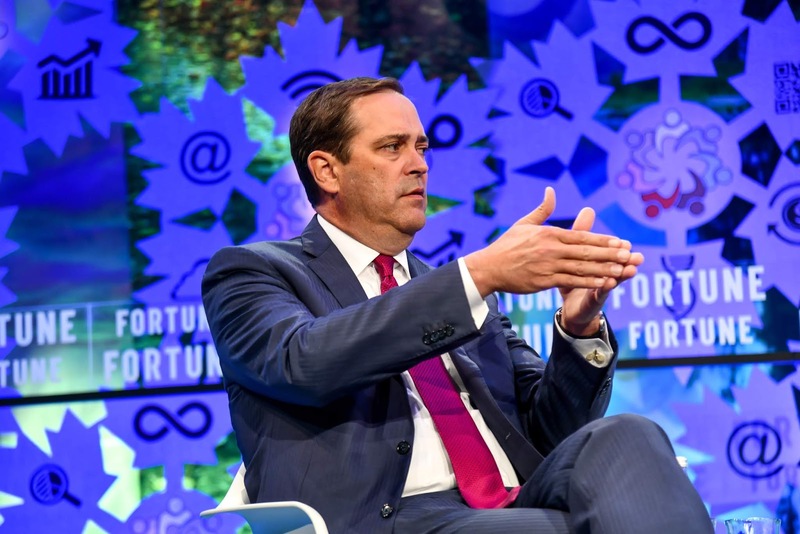 Cisco CEO Chuck Robbins also added.